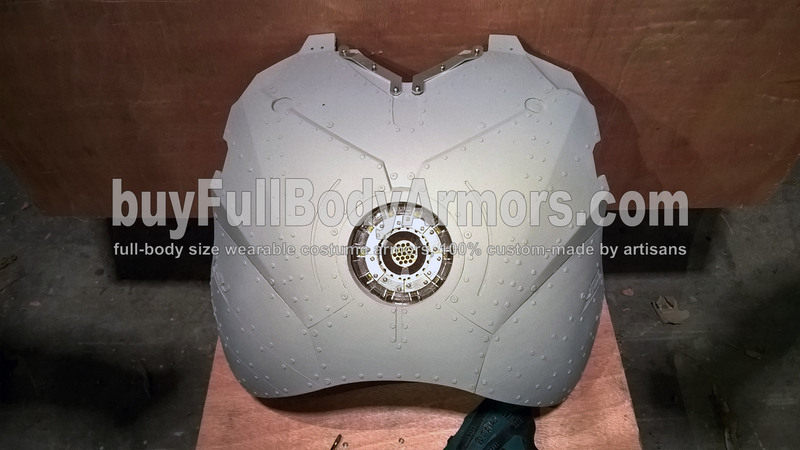 We just made the first copy of the chest armor of the wearable Iron Man suit Mark II (2). We will paint it tomorrow. Stay tuned! 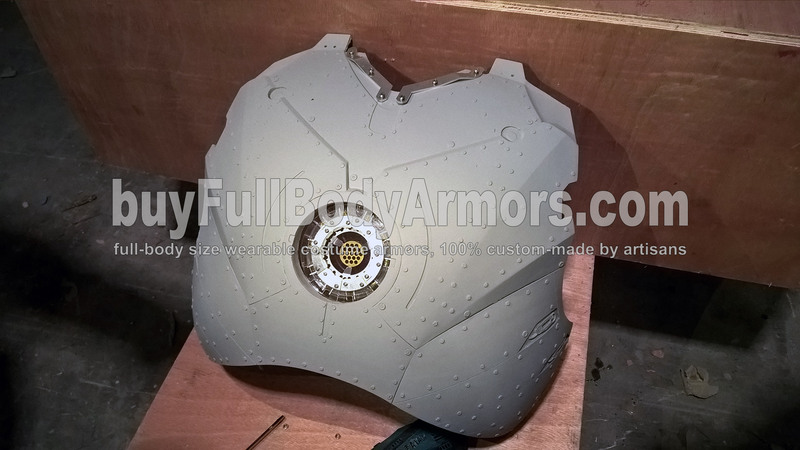 This entry was posted in News,Iron Man Suit Mark 2 II Wearable Armor Costume R&D Milestones,Iron Man Suit Mark 2 II Wearable Armor Costume R&D Full History and tagged buy wearable Iron Man Mark 2 armor,buy wearable Iron Man Mark II armor,buy wearable Iron Man Mark 2 costume,buy wearable Iron Man Mark II costume,buy wearable Iron Man Mark 2 suit,buy wearable Iron Man Mark II suit,buy wearable Iron Man Mark 2 helmet,buy wearable Iron Man Mark II helmet on Mar 31,2016.